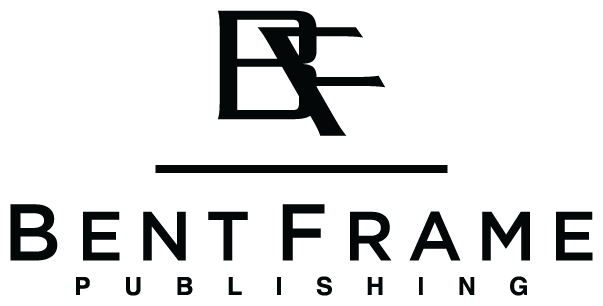 Bent Frame Publishing is a small press founded by Kaitlin Puccio with branches in New York City and Washington, DC. We publish books, children’s literature, and the digital literary magazine Philosopagus. Bent Frame Publishing does not necessarily share the views of its authors. We provide a neutral platform for our authors to share their ideas and do not censor ideas that may not be in line with our own. Sharing perspectives and opposing viewpoints is a critical part of more fully understanding those we live alongside. We are currently not accepting unsolicited submissions. Please use our contact form to inquire about our editing, proofreading, and consulting services.